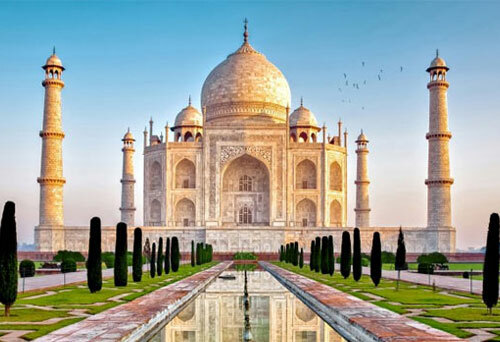 We is offering exciting Taj Mahal tour packages like Taj Mahal Tour, Delhi Agra One Day Tour and Taj Mahal tour from Delhi, Same Day Taj Mahak Tour, Agra Taj Mahal Tour taj Tour, in just 69$. 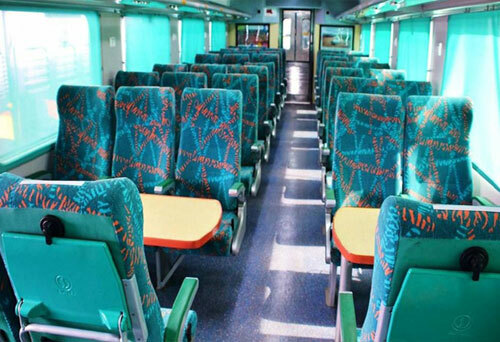 We are the best travel experts having 10 years of experience in the same trade. 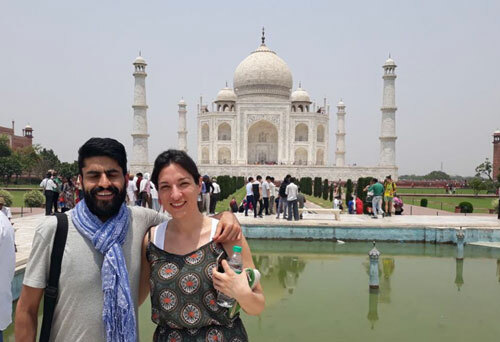 Taj Mahal Tour Packages: Same day Taj Mahal Tour by Car, One day Agra Tour, Day Trip to Agra from delhi and taj mahal tours with exclusive discount. 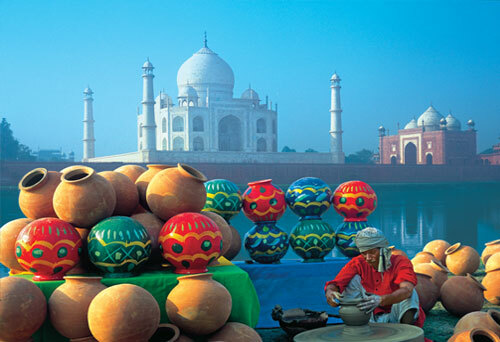 Enjoy memorable holidays experience of Taj Mahal with heritages of Agra and other wonderful India destinations. 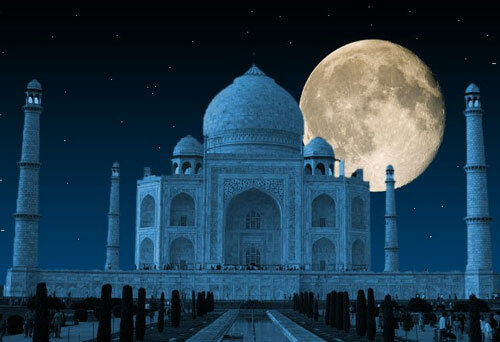 plan best Private Guided Taj Mahal Agra Sightseeing Tours, Taj Mahal Tour Packages, Taj Tours, Taj Mahal Tours, Taj Tour, Taj Mahal Trip, Agra Tour at cheap and discount price. 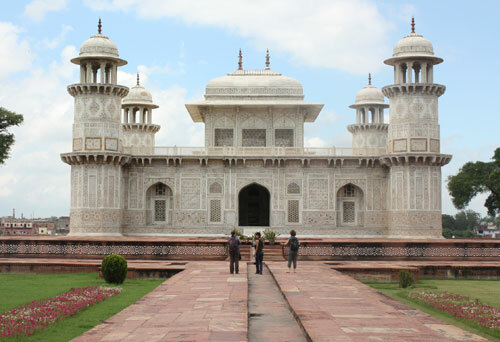 Experience the beauty and history of the Taj Mahal and Fort Agra on this private tour from Delhi by car. 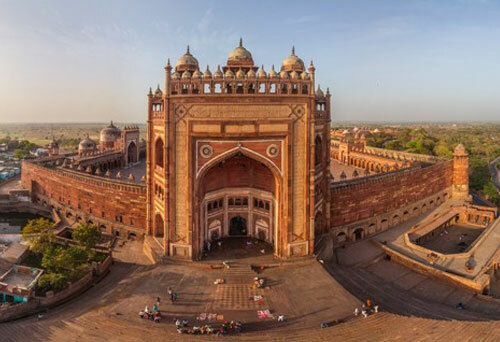 Enjoy a Trip to Taj Mahal and Agra Fort from Delhi in Super Luxury Cars with utlimate comfort and luxury. 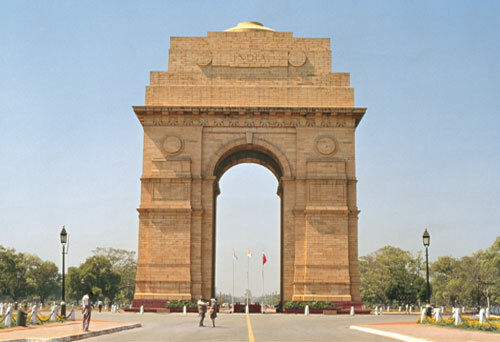 Visit Taj Mahal and Agra Fort in one day from Delhi with chauffeur private luxury car.